Your smartphone may tell more about you than you think. There's a new app available for healthcare patients to make some money off their medical data. Falls Church, Va.-based healthcare IT company Health Wizz has created a patient-data-aggregation platform that allows patients to trade and sell their data to pharmaceutical companies, researchers and other organizations. The platform, which was previously available in beta and was relaunched Thursday, runs on a mobile app through which patients can aggregate their health records. 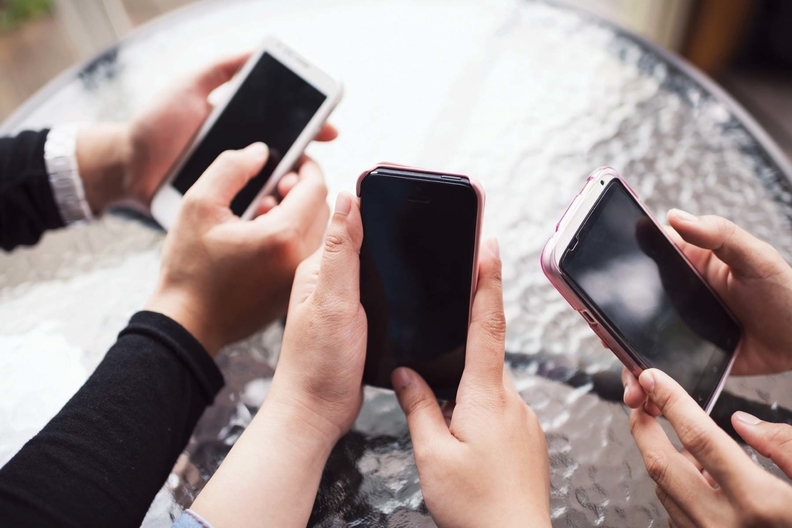 "We provide interoperability on the phone itself as opposed to waiting for the electronic health record companies to provide interoperability," said Raj Sharma, CEO of Health Wizz. Patients pull the data into the Health Wizz app via EHR patient portals. They can then use the DirectTrust framework to send their data to providers. Or they can use the blockchain to share data with organizations actively seeking it out, such as pharmaceutical companies and researchers. The blockchain does not store the actual records but instead points these organizations to the sources of a patient's data, which they can access after getting digital permission. The blockchain also enables the financial interactions Health Wizz encourages: Patients can charge—in a cryptocurrency similar to bitcoin—for access to their information. The patient decides whether his or her data will be anonymized or not. Such interactions might encourage patients to download their data in the first place, Sharma said, since research and pharmaceutical organizations willing to pay would never have access to it without the patients acting first. "That's what makes the data so valuable and why people will pay for it," Sharma said. Sharma intends to facilitate a marketplace for medical-record sharing, where records are transmitted on a peer-to-peer basis, rather than through the cloud. That way, patients need only trust the recipients of the data, rather than a cloud middleman. "We don't want to touch users' data," Sharma said. Because Health Wizz doesn't currently parse the data patients pull from patient portals, the data sharing it enables isn't true, by-the-book interoperability of the variety called for by the 21st Century Cures Act. The company hopes to develop the ability to format records stored as PDFs so they can be accessed using the FHIR standard (Health Wizz is a founding member of HL7) and application programming interfaces. Those technologies would facilitate bringing patient data into EHRs as structured data, rather than as narrative documents.